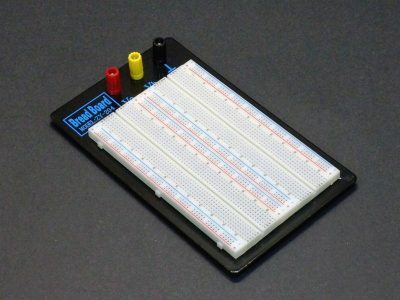 This solderless breadboard starter kit includes everything needed to get up and running with a basic solderless breadboard setup at a nice low cost. 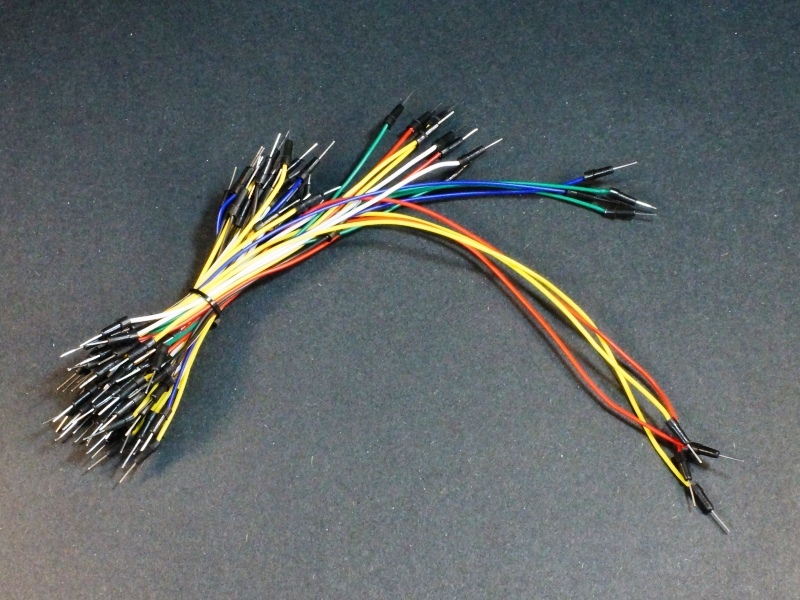 Save 10% off individual prices! 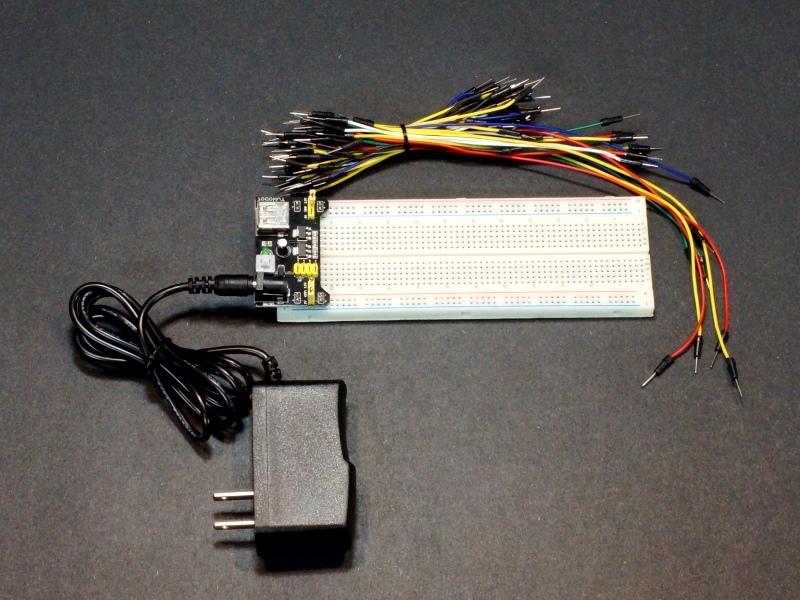 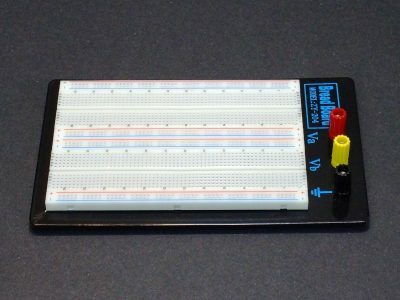 If you are looking for a basic setup to get started with prototyping, this solderless breadboard starter kit is a very cost effective solution. 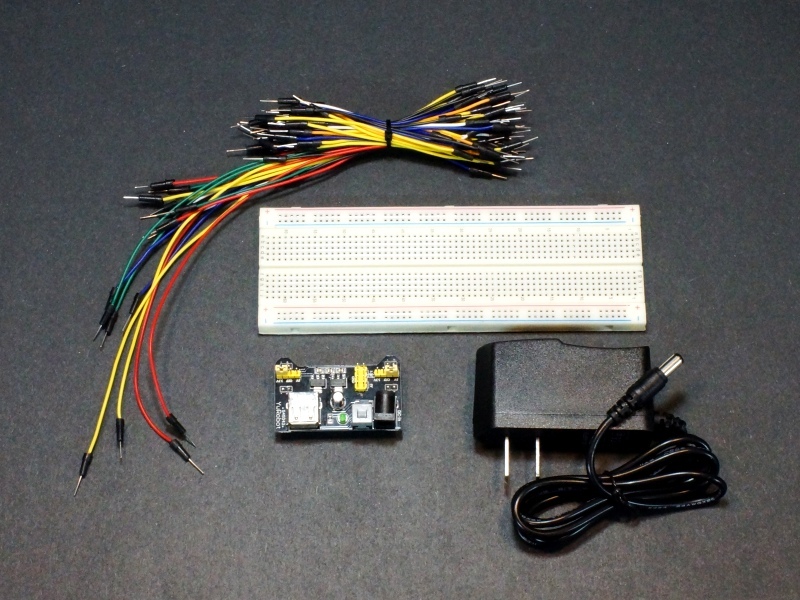 This is a bundle of some of our most popular products at a discounted bundled price which provides everything needed to setup a solderless breadboard, provide power to the breadboard at either 5V or 3.3V and start connecting up circuits. 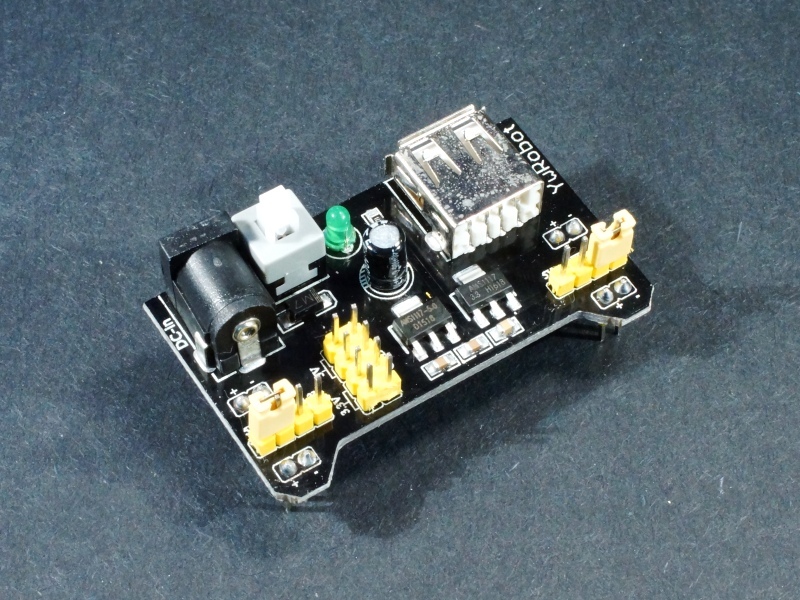 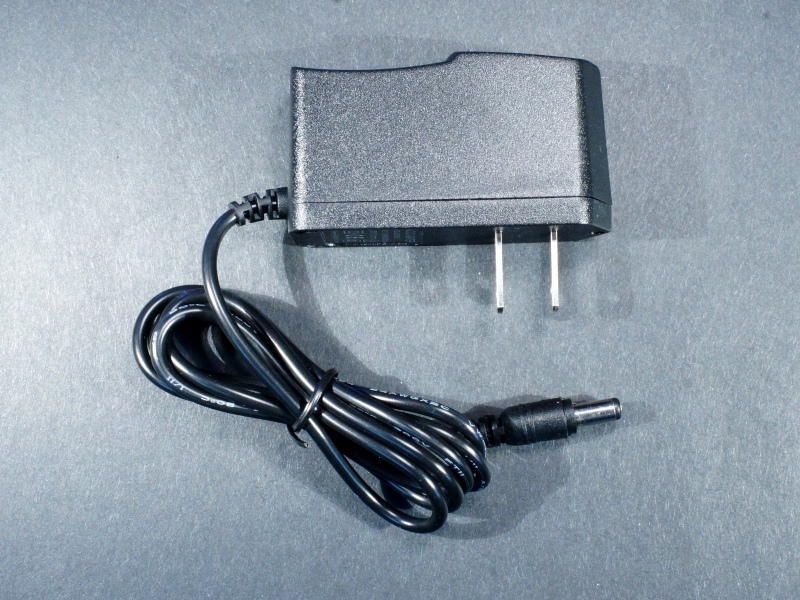 See individual items for complete specifications of those parts. 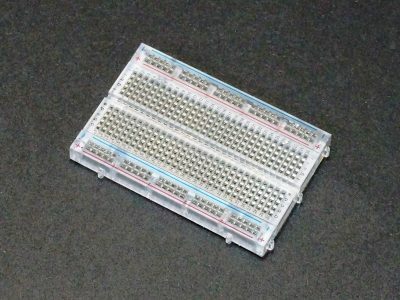 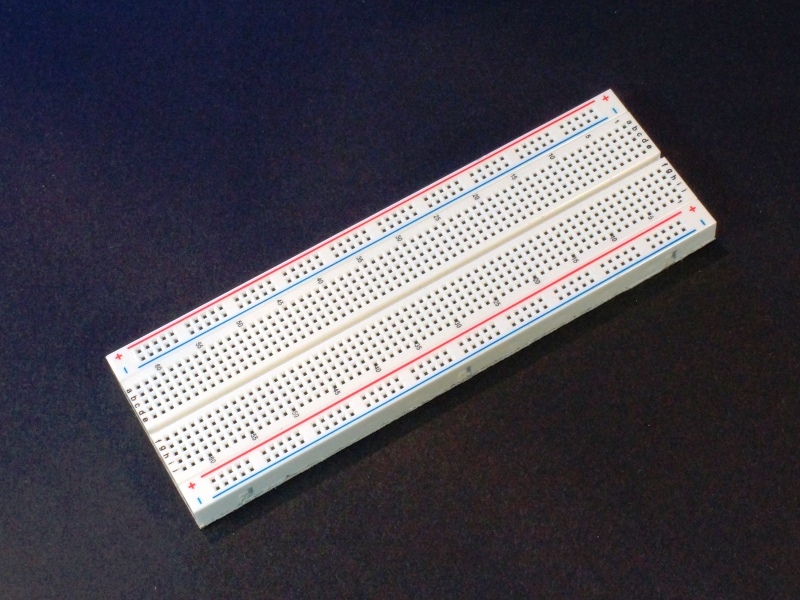 This solderless breadboard assembly includes 1660 tie-points mounted to a powder coated metal plate. 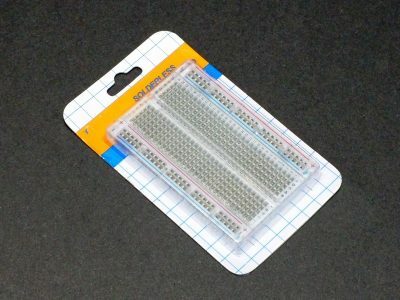 The Solderless Clear Breadboard 400 is a half size solderless breadboard and part of our Hobby Line of products.